We’ll be back at the Birmingham NEC from the 7th to the 12th Feb for the annual Spring Fair again this year – if anybody is heading to the show please do pop by our stand and say hello, we’d love to see some friendly faces! Stand number is 5BB78-C79. We’ve got an incredible twelve foot fudge display this year and free fudge samples for anyone who comes to see us so that’s worth the visit alone! The Spring Fair is a great opportunity to see exactly what it is we can offer you. Find out more about our in-store, profit generating Fudge Programme and what it could do for your business in just a matter of months. Our programme is a unique way of standing out from the crowd by offering your own gorgeous selection of freshly made fudge, all made in-store by you under your name and therefore cannot be found anywhere else. You can also see just how easy it is to make all this tasty fudge using our Fudge Kettles. 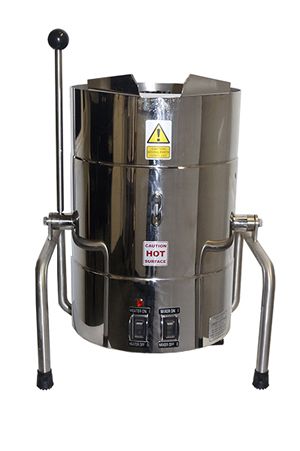 We manufacture our kettles ourselves right here in the UK so you know they’re coming from a reliable source. Alongside our core fudge business we offer a bespoke range of sweets which work really well in various different tourist attractions, gift shops, garden centers and more. 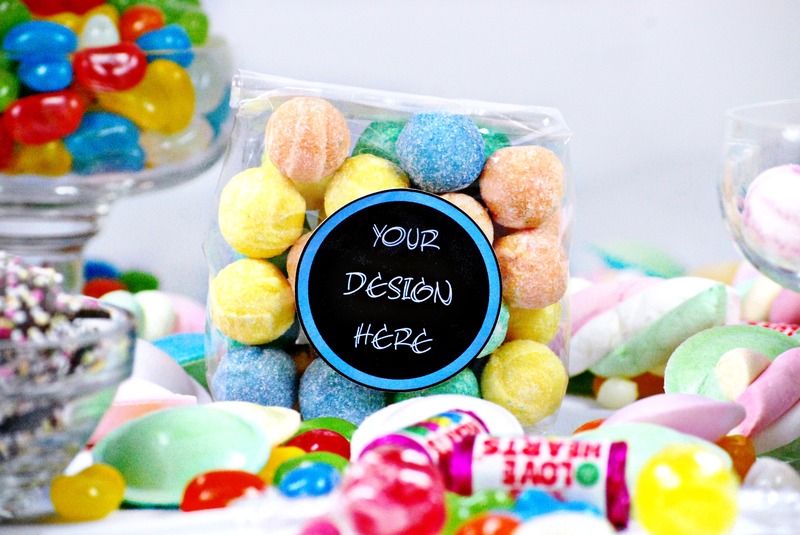 We have over 100 varieties of both traditional and contemporary confectionery all of which is hand packed in our factory in Cambridge, then labelled and displayed the way you want using your design, name and logo. For more information pop by stand 5BB78-C79 at the Spring Fair, drop us an email on info@calicocottage.co.uk or give us a ring on 01353 741661 for a chat about what the Calico Cottage Fudge Programme could do for your business.